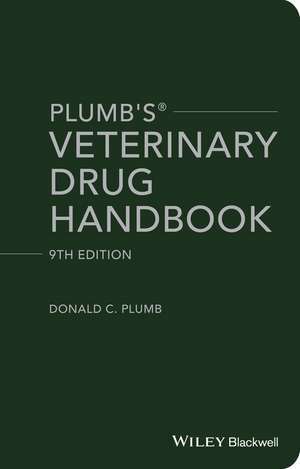 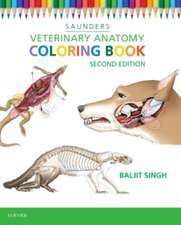 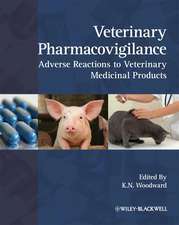 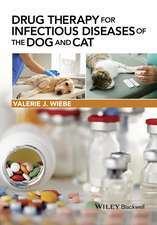 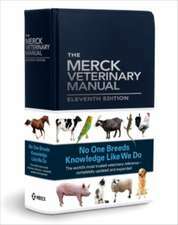 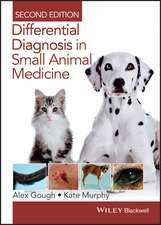 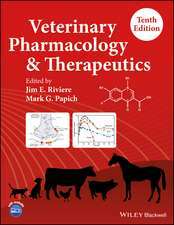 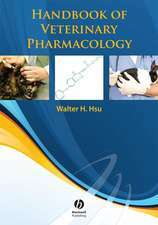 Plumb s Veterinary Drug Handbook, Ninth Edition updates the most complete, detailed, and trusted source of drug information relevant to veterinary medicine. 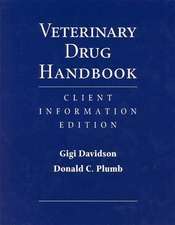 Donald C. Plumb was formerly Director of Pharmacy Services and Hospital Director at the University of Minnesota′s Veterinary Medical Center. 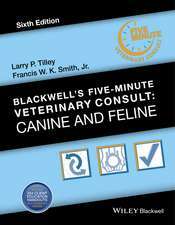 Now retired from the University of Minnesota, he focuses full–time on providing veterinary drug information to veterinarians, other health professionals, and animal caretakers.